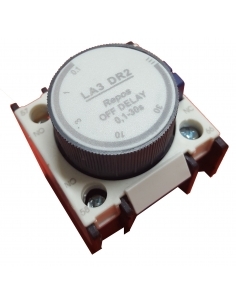 At adajusa.es we put at your disposal a wide variety of timed contact blocks, more commonly known as contactor timers, with various features so you find just the one you need. 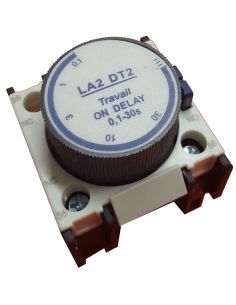 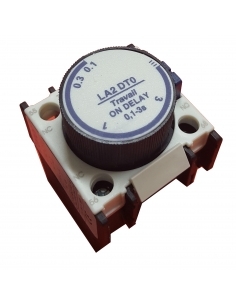 Among our selection of timers you can find timed blocks with connection delay or disconnection, as well as timers for star-delta starters. 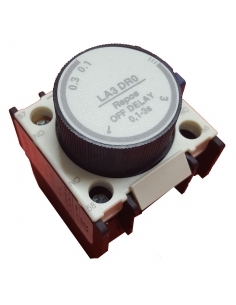 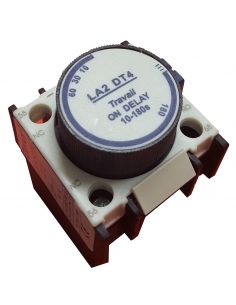 The quality of our contactor timers will allow you to enjoy efficient and safe installations, which fully meet your electrical requirements, and all for a surprising price. 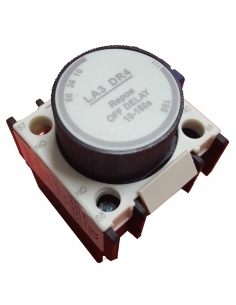 Do not wait any longer to enjoy the quality in a fast and simple way, buying on adajusa.com.